Summer has truly left us. 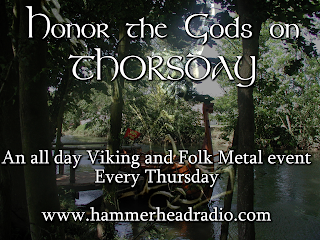 But as you sit in your den drinking your mead, Join us every Thursday, as we pay tribute to the Æsir Gods. 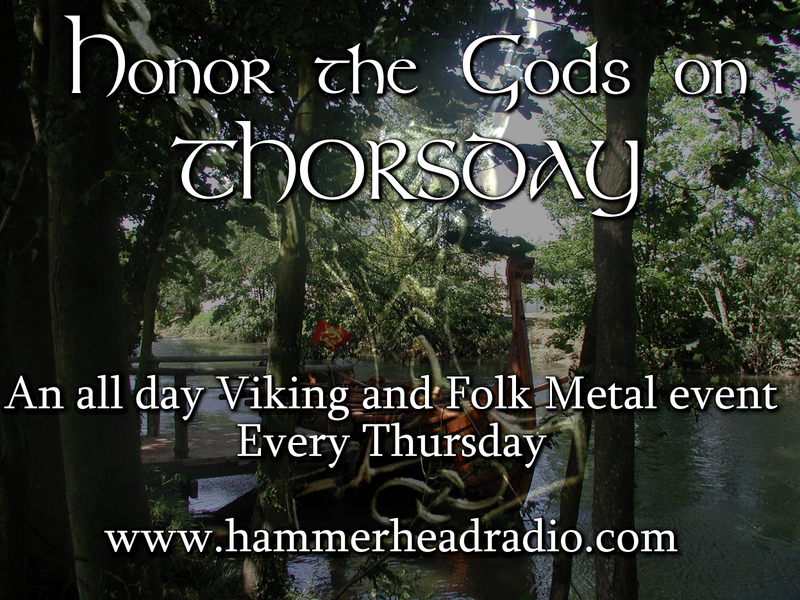 Introducing, THORSDAY, an all day Viking and Folk Metal event Every Thursday. Sharpen your axes, make sacrifice to your gods, and prepare for the best Viking Metal on earth.